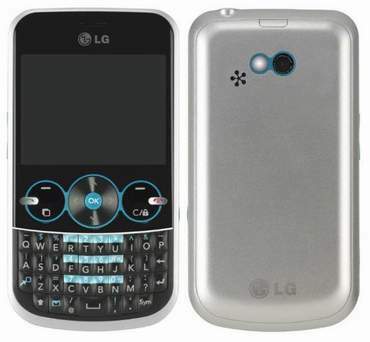 LG has just annouced the release of it’s LG GW300 phone that is pre-packaged specifically for social networking. And did LG do to make the phone specifically a social networking device? They added a Facebook application that is already installed when you buy it! That doesn’t sound too revolutionary to me. As an iPhone owner, I just waited for Facebook 3.0 to be released, went to the app store and downloaded. So I’m not sure if the LG GW300 being a “social media device” is as impressive as they make it sound. I do see, however, a reflection of the way people are accessing the web and socially connecting and interacting with each other. The mobile phone – or data device – is quickly rising up to become the primary focus point of everyone’s attention. What do you spend more time on? Your laptop or computer, or your mobile phone? And I’m not asking from the perspective of being on the phone talking to people – I’m asking in terms of engaging the web. So the LG GW300 is another device that’s coming to market to help facilitate the movement and shifting paradigm of how we all access the web. And with Facebook being integrated, it facilitates the most popular activity that we all engage in on the web – socially interacting. Even though the LG might not be breaking sales records like the iPhone, at least they see where the market is moving and changing, and then providing useful products that meet that need.